Sometimes Justice is slow. Kudos to the Georgia Bureau of Investigation for pursuing this one. Timothy Collins murdered in 1983 by at least two white men, whose crimes were covered up by local cops. A decades-old investigation in the U.S. state of Georgia into the murder of a black man in 1983 culminated in the arrest of five white people on Friday, including two law enforcement officers charged with hindering the probe, officials said. The body of Timothy Coggins, 23, was found on Oct. 9, 1983, in a grassy area near power lines in the community of Sunnyside, about 30 miles (48 km) south of downtown Atlanta. He had been “brutally murdered” and his body had signs of trauma, the Spalding County Sheriff’s Office said in a statement. Investigators spoke to people who knew Coggins, but the investigation went cold, Spalding County Sheriff Darrell Dix said at a news conference. This past March, new evidence led investigators from the Georgia Bureau of Investigation and Spalding County to re-examine the case. Dix did not provide details on the nature of the evidence, saying more tips were received after authorities, over the summer, announced to the media the case was re-opened. Some witnesses confessed they lived with knowledge about the case for years, but were afraid to come forward, Dix said. “It has been an emotional roller coaster for everybody that was involved,” Dix said. Police arrested five people on Friday in connection with the slaying. Frankie Gebhardt, 59, and Bill Moore Sr, 58, were each charged with murder, aggravated assault and other crimes. Authorities did not immediately say where Gebhardt and Moore lived. Gregory Huffman, 47, was charged with obstruction and violation of oath of office, Dix said. Huffman was a detention officer with the Spalding County Sheriff’s Office but his employment was terminated after he was arrested. Lamar Bunn, a police officer in the town of Milner, which is south of Spalding County, was also arrested and charged with obstruction, as was Sandra Bunn, 58. She is Lamar’s mother, according to Atlanta television station WXIA. Investigators are convinced the murder was racially motivated, Dix said. “There is no doubt in the minds of all investigators involved that the crime was racially motivated and that if the crime happened today it would be prosecuted as a hate crime,” the Sheriff’s Office said. Several members of Coggins’ family appeared at the news conference where authorities announced the arrests. The family held out for justice all this time, said Heather Coggins, a niece of the victim. “Even on my grandmother’s death bed, she knew that justice would one day be served,” she said. It was not immediately clear if any of the five arrested people had an attorney, and they could not be reached for comment. Dix promised more arrests in the case, as the investigation continues. At the National Mall in Washington, DC, the law says you need a permit to sell anything. It isn’t that unusual that during the hot summer tourist season some kids will come up with the idea of rolling out a cooler full of iced water bottles and selling them to the visitors. Usually, if caught – that winds up in a simple talking to by the Park Police telling them to pack up and go, informing them that they need a permit and where to get one. No big deal. Indeed, unless the kids are serial abusers of the statute – not even so much as a ticket. 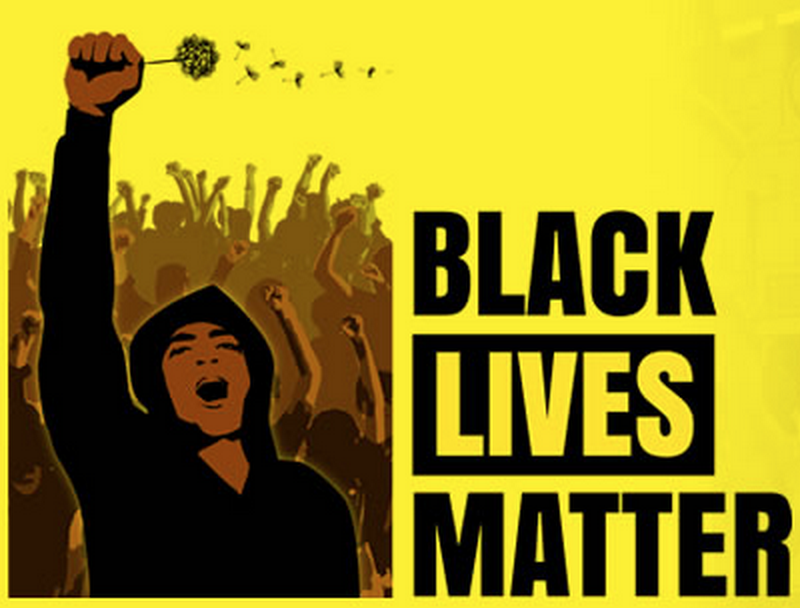 Except when the kids involved are a group of black teens, and the “cops” in question are out of control. The National Mall is for everyone. Even a few entrepreneurial teens who run afoul of the Park Service taxation scheme to collect money from every single vendor. These cops heads need to roll. 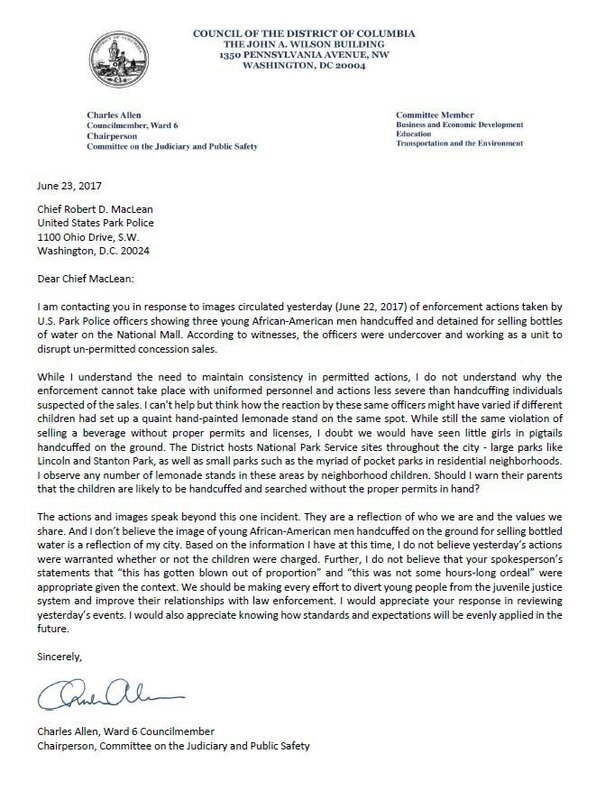 A D.C. councilman wrote a letter to the U.S. Park Police chief calling out the glaring racial double standard. Four young black men were handcuffed by undercover police Thursday for selling water on the grounds of the National Mall in Washington, D.C.
Tim Krepp, a tour guide at the mall, told HuffPost he had just finished his shift when he saw the young men being detained by plainclothes park policemen. Krepp, who has been a tour guide for nearly 11 years, said that he has seen young boys and girls selling water “all the time” but has never witnessed anyone be detained by police as a result. He said seeing the young men sitting handcuffed on the ground and being searched by the cops immediately struck him ― so he took pictures of the moment and shared them on Twitter. Krepp’s tweet has since been retweeted more than 15,000 times, sparking widespread outrage over the officers’ actions. “There’s no way you can avoid the obvious imagery of young black men being handcuffed and clearly being treated as a threat with white cops around,” Krepp told HuffPost. The tweet has even led D.C. Councilman Charles Allen to issue a letter to the U.S. Park Police chief denouncing the officers’ actions and calling out the racial double standard around this case. Sgt. Anna Rose of the U.S. Park Police said in a statement Friday that “officers placed them in handcuffs for the safety of the officers and of the individuals,” according to NBC Washington. The young men were reportedly given a verbal warning and eventually released, but Krepp believes this incident speaks to a broader issue around policing and black lives. “We want quality, community policing ― we want it to work well and that wasn’t what I saw,” he said. Here we go again. More Trumpazoid cops arrest black Phd candidate…For allegedly “stealing” his own car. Before asking him for ID, asking him for the title of the car – or any evidence. This is wild animal pack behavior. Evanston Police released a dash cam video on Wednesday of a 2015 interaction between an officer and a black engineering doctoral candidate accused of stealing his own car. On October 10, 2015, a woman called the cops on Lawrence Crosby—who was working on his own vehicle—to report that a black man appeared to be breaking into a car and stealing it, Fox Chicago reports. Crosby was driving towards the Northwestern University campus when police pulled him over. His car was equipped with its own dash cam video, and on the recording Crosby can be heard telling someone he suspected he was being followed. Police pulled him over in a church parking lot, where Crosby was violently detained for stealing his own car. “On the ground, on the ground, down on the ground—down on the ground, turn around,” police said as several officers swarmed Crosby and forced him to the pavement. He was charged with resisting arrest and disobeying an officer. Evanston Alderman Brian Miller—who’s running for mayor—told Fox Chicago he’s furious with what’s shown on the video, saying it should be a “wakeup call” for the police department. A judge threw out the criminal charges against Crosby. He filed civil rights lawsuit against the Evanston Police Department. So I’m working last week and get dispatched to a call of ‘Suspicious Activity.’ Ya’ll wanna know what the suspicious activity was? Someone walking around in the dark with a flashlight and crow bar? Nope. Someone walking into a bank with a full face mask on? Nope. It was two black males who were jump starting a car at 930 in the morning. That was it. Nothing else. Someone called it in. People. People. People. If you’re going to be a racist, stereotypical jerk…keep it to yourself. The stories pile on. A white security officer tells of the year he and his black wife lived in an apartment complex. “She got cops called a total of 9 times in the year we lived there I got zero,” he says. 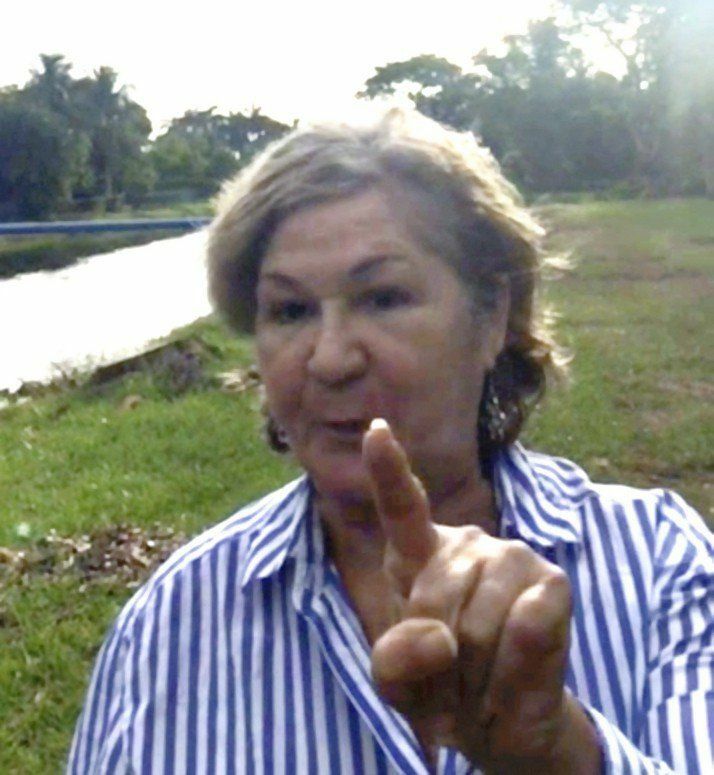 A retired cop recalls the time a “lady called scared to death because some black guy was sitting in his truck across from her house” — it was the water meter reader. These are simply anecdotes on a public website. But they illustrate an aspect of the relationship between cops and minority communities that doesn’t get much attention. In stories like Ferguson and Baltimore, we tend to focus on the relationship between police and minority communities as if it were purely binary and took place in a vacuum. But the Reddit thread shows that cops can become frustrated by the frequency with which some members of a community — most likely white people — call the authorities. This issue can be particularly acute in gentrifying communities. According to local D.C. news site HillNow.com, in the H Street region of Washington D.C. last year, police held a community forum to discuss concerns about racial profiling. “You have a lot of people here who haven’t lived in an urban neighborhood who are calling police for a lot of new things,” police chief Cathy Lanier said. One of the community residents agreed. “A couple of guys walk through an alley like they’ve done their whole lives, and the newly arrived neighbors think something untoward is happening,” he said. But it can happen in new communities too. NPR reported last year on the case of the Mueller community near Austin Texas, a new and racially diverse development where tensions between black and white neighbors arose. The problem? White residents were viewing many of their black neighbors with suspicion. One black homeowner noticed people would snap pictures of his car as he drove around. Another had the cops called on him after he picked up an office chair in an alley that another resident had left out for free. Plenty of African Americans, particularly men, can tell harrowing stories of times they’ve done something normal that somebody else interpreted as “suspicious.” President Obama’s had experience with this himself. From the reddit thread, it’s clear that many cops hate the thought of racially profiling their community members. They’re embarrassed by having to check in on behavior that they know is almost certainly 100 percent innocuous. It’s a good reminder that the problem of American race relations goes far beyond the interactions between police and black communities. For the story behind the three pictures go here.